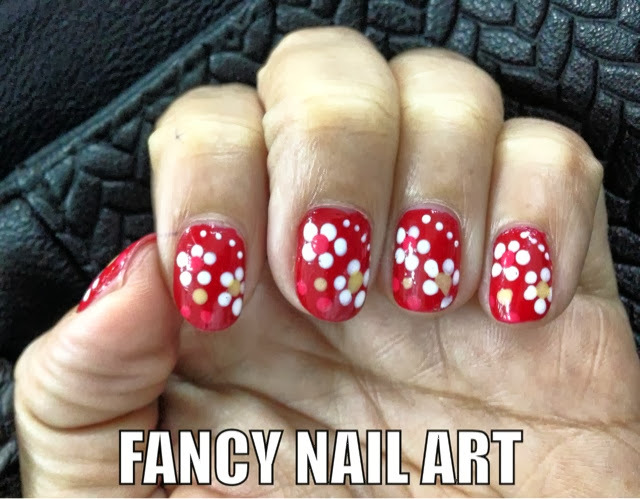 Free Nail Art! - Triple Joys!!! I then proceeded to choose my preferred nail polishes... And I can't help but smile when I saw the price! OMG costs P18.00 while Klik costs P14.00! Great deal, right!